Xiaomi Max is going to be announced on May 10, and it is going to be the first time that the company is releasing a smartphone featuring a massive screen size of 6.44 inches. 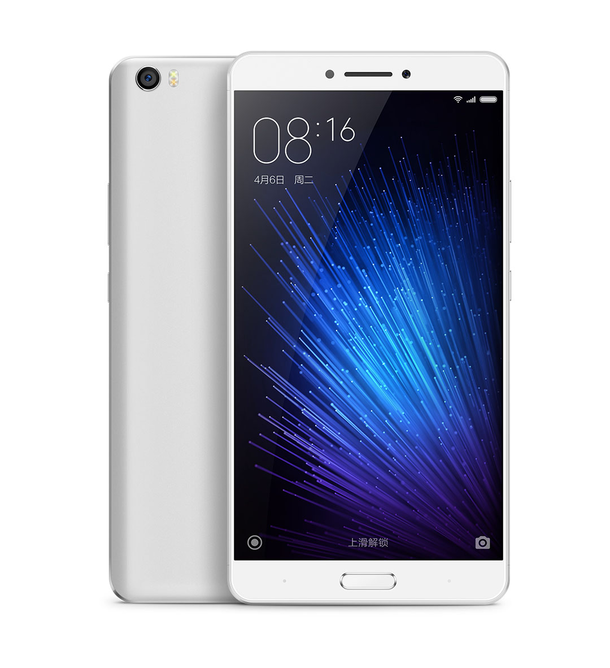 The largest phone that Xiaomi has managed to ship was Mi Note Pro, and that featured a QHD display and a screen size of 5.7 inches. According to details taken from My Drivers, Xiaomi Max is going to be sold in two models, and from the looks of it, both of them will have different amounts of RAM and internal memory. While the upcoming phone does feature a Snapdragon 650 chipset, it will not provide support for fast charging, or in other worlds, Qualcomm’s Quick Charge 3.0 support. However, it should be noted that while Xiaomi Max will not support Quick Charge 3.0, it will come with a charger with a amperage delivery of 2A on 5V, meaning that the battery will still be charged quickly. Compared to other smartphones flooding the market, Xiaomi Max will have a large battery capacity, which is often accompanied with handsets that feature massive screen sizes. While some sources have stated that the gigantic device will have a 4,500mAh battery, My Drivers claims that the phone will have a 4,000mAh cell. Perhaps the only way to be sure of is to wait for the official announcement. The source did state that the price of Xiaomi Max is said to be at 1,299 Yuan, which equals exactly $200. That is actually not a bad price for a Snapdragon 650 powered giant, but due to different exchange rates, the phone is not going to be priced at this range unfortunately if it does ship out to other countries. We will obviously have more details for you in the coming weeks, with pre-order prices expected to be posted on online retailers ranging from Gear Best to Geek Buying. 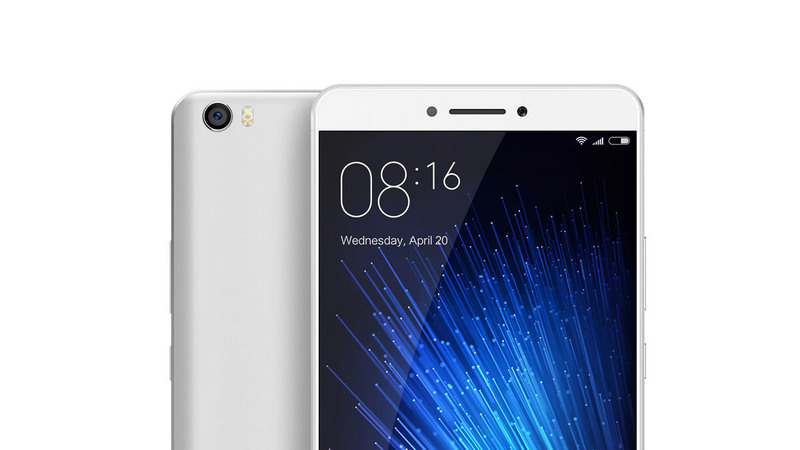 Xiaomi Max will also have a 16MP rear camera sensor, but its image snapping and video recording performance is said to be inferior to the likes of the smaller and more powerful Mi5. However, the main selling points of the upcoming phone will no doubt be its large battery capacity and affordable price tag.